UMC Poland sp. z o.o. is one of the most renowned factories of LCD TV in Europe. 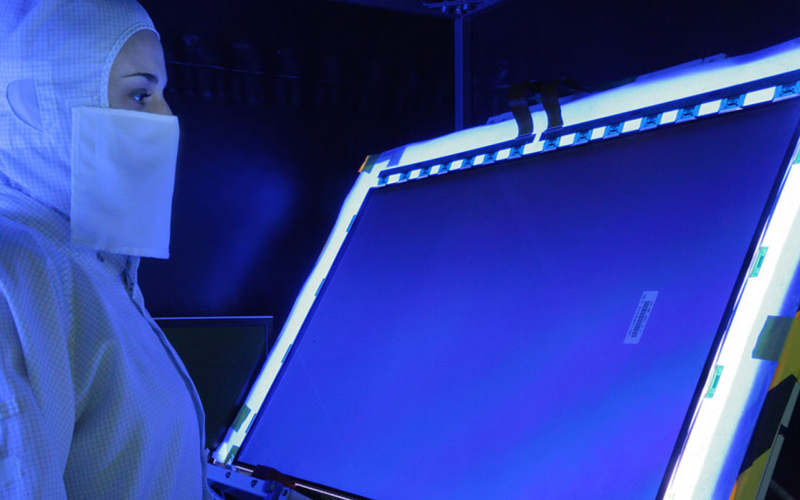 With its long history of LCD TV production starting as Sharp Corporation subsidiary, then regaining the momentum of production capabilities and adding sales function under UMC leadership. UMC Poland is looking forward to fast and dynamic growth being part of Sharp Corporation group again. The company not only manufactures LCD TVs mostly under Sharp and Blaupunkt brands at the highest industry standards but also actively functions as sales entity. With introduction of new Audio and SDA products in the portfolio and ambitious plans for increase TV production we are heading towards higher and more exciting challenges than ever before. Construction timelapse of new 20 000 m2 warehouse facilities. Official brand new warehouse opening. Established in 2006 as state-of-the-art. LCD module and TV assembly factory with impressive social facilities located in the Pomeranian Special Economic Zone area two buildings of 40 000 m2 and 12 000 m2 own land of 50 ha. in Nove mesto nad Vahom, Slovakia State of art production facility - greenfield project. Launched production of LCD TVs in at own 22000 sq.m. production facility in Nove Mesto nad Vahom, Slovakia. Aquired exclusive long term license agreement to use the trusted Blaupunkt brand in Europe. Logistic capacity extended by new warehouse area of 8 000 m2. Strategic alliance on Sharp branded audio visual products businesses in Europe. 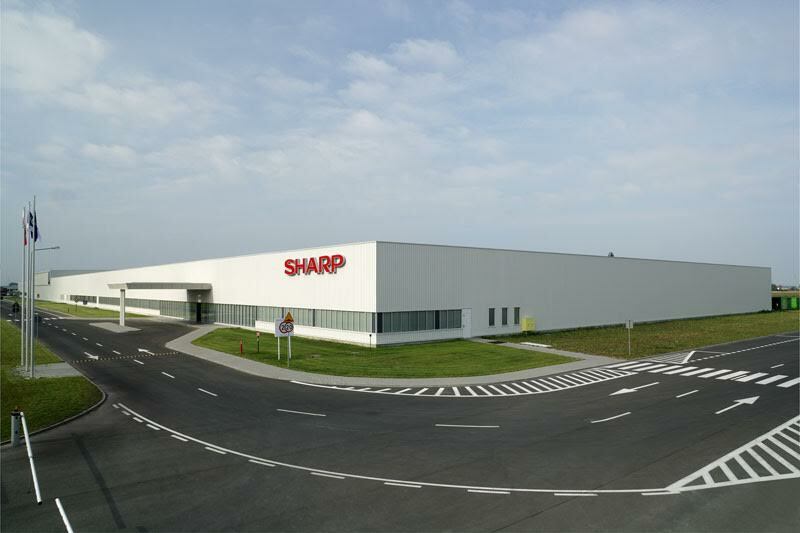 UMC aquired LCD TV factory in Poland from SHARP with 650 employees and 53,000 m2 factory facility. Launch of seven sizes, five new designs, and nine series – a new SHARP AQUOS LED Full HD product line is on sale in Europe. IFA Berlin – SHARP is Back! After few years, SHARP is back to largest consumer electronics exhibition in the world, IFA Berlin! UMC showcased complete portfolio of SHARP TVs and audio products at custom made SHARP booth. Factory in Poland is running in 2 shifts with cca 180K units per month, staff increased to 1000 people (fixed and temporary). UMC became a proud partner of Legia Warsaw the biggest and best Polish football club. Sharp Corporation acquires majority stake in Skytec UMC Ltd.
20.000 m2 warehouse and logistics center investment started in September 2017. Planned opening in July 2018.